Why Should Dr. Kay Perform My Neck Lift? Is Neck Lift Surgery Right for You? Women and men with sagging around the neck and jowls, excess fat under the chin or protruding neck bands can benefit from the redefining and tightening aspects of a neck lift. A neck lift in Washington DC can rejuvenate a patient’s entire appearance by restoring sleek, youthful contours that may have fallen due to age, weight fluctuations or genetics. 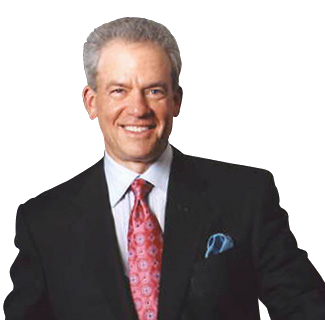 Board certified plastic surgeon Dr. Stephen Kay is a specialist in facial rejuvenation, and has helped women and men from Washington D.C., the Bethesda-Chevy Chase metro area, and beyond improve their confidence and appearance with a neck lift. 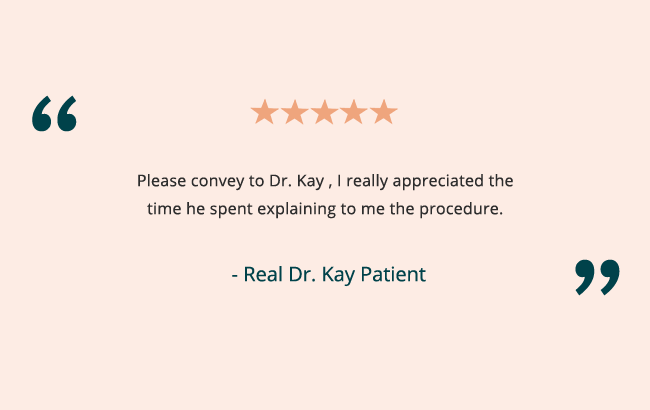 In addition to neck lift surgery, Dr. Kay offers a full range of cosmetic plastic surgery procedures and nonsurgical options for both face and body. Please contact us online or call our Chevy Chase plastic surgery practice at 301-951-5120 for more information on neck lifts. Dr. Kay’s patients have the advantage of having him combine volumetric restoration to his neck lifts to achieve the most natural results. The ideal candidate for a neck lift is in good general health and has realistic expectations about their results. Candidates for neck lifts can be almost any age, but typically have drooping skin around the neck and heaviness or sagging in the jowls, or have prominent neck bands. Please visit our before and after photo gallery to see real patient results that are possible after a neck lift. The costs of a neck lift will vary depending on the approach that Dr. Kay uses and whether any additional cosmetic procedures are performed at the same time. The total charges of a neck lift are inclusive of Dr. Kay’s surgical fee, the use of the surgical facility, and anesthesiologist fees. Dr. Kay and his staff are also happy to discuss cosmetic surgery financing options that can help make your neck lift surgery even more affordable. A neck lift is used to correct what is commonly referred to as “turkey neck,” or drooping neck skin, but can also slim down excess fat under the chin and correct loose neck bands. Neck lift surgery can reduce or eliminate these issues for a more youthful look. During your consultation, Dr. Kay will discuss your goals for neck lift surgery with you as well as any concerns you may have. He will also outline the details of the procedure and recovery so that you’re fully informed about what to expect. For patients with excess pockets of fat under the chin, a neck lift with liposuction may be the best approach. Additionally, if you have concerns regarding signs of aging in your face as well as your neck, Dr. Kay may recommend a facelift or mini facelift instead of or in addition to a neck lift. To begin your surgery, Dr. Kay will carefully place incisions as discreetly as possible behind the ears, or sometimes under the chin. The skin is then separated from the underlying tissue so that Dr. Kay can reposition the platysma muscle, the thin muscle that spans the front of the neck, to a more youthful position. Soft tissue and other muscles are adjusted as necessary, and the surface layer of skin is finally smoothed and tightened over the neck area. Dr. Kay may also include liposuction to slim down fatty deposits on the front of your neck. Immediately following your neck lift surgery, you should be able to see an improvement in your neck area, though the results may be partially hidden by some swelling or bruising. When performed independently of a facelift, a neck lift requires little downtime, so you should be able to return to your normal routine within a week. Following your neck lift surgery, your neck and jaw area should appear younger and better defined, with firmer skin and enhanced muscle definition. A more contoured jawline and smoother neck can give you a dramatically younger look so you feel revitalized without looking “done.” You can learn more about a neck lift procedure here or by visiting Dr. Kay’s page on RealSelf. 1 Why Should Dr. Kay Perform My Neck Lift? 1.1 Is Neck Lift Surgery Right for You?